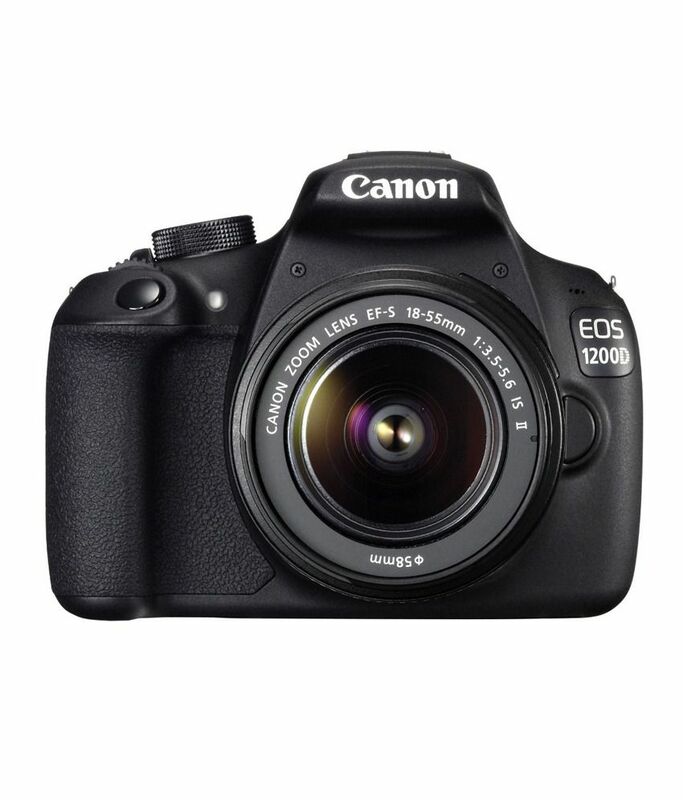 Snapdeal is offering a best discount for Canon EOS 1200D Camera with 18-55mm Lens +8GB Memory Card(Inside the box) + DSLR Bag. Here we can get 43% discount for this camera. Actual price Rs 34,995 , Snapdeal Offer Price Rs 19,989. Two year Warranty from Canon India.